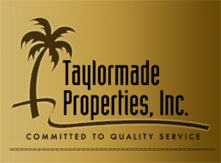 Westchase - Taylormade Properties, Inc.
Westchase is located in Northwest Tampa near the Hillsborough/Pinellas county line and is the only community of its stature that can truly boast a location convenient to beaches, business, downtown and Tampa International Airport. 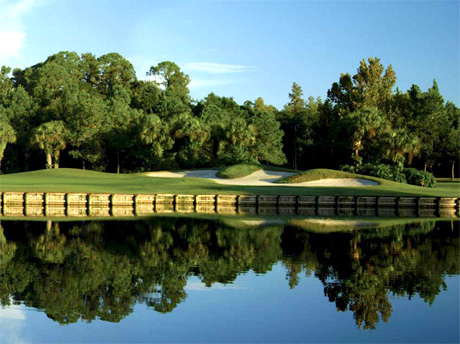 Westchase is a 2,000-plus acre golf course community home to 5,000 single family and multi-family homes as well as retail shops, offices, schools and parks. Westchase is an award-winning community adhering to the highest standards of environmental and architectural planning. Separated into individual villages with beautiful landscaping, Westchase offers something to everyone. From townhomes and villas to luxurious single family homes, the prices range from the mid $100′s to over $900,000. 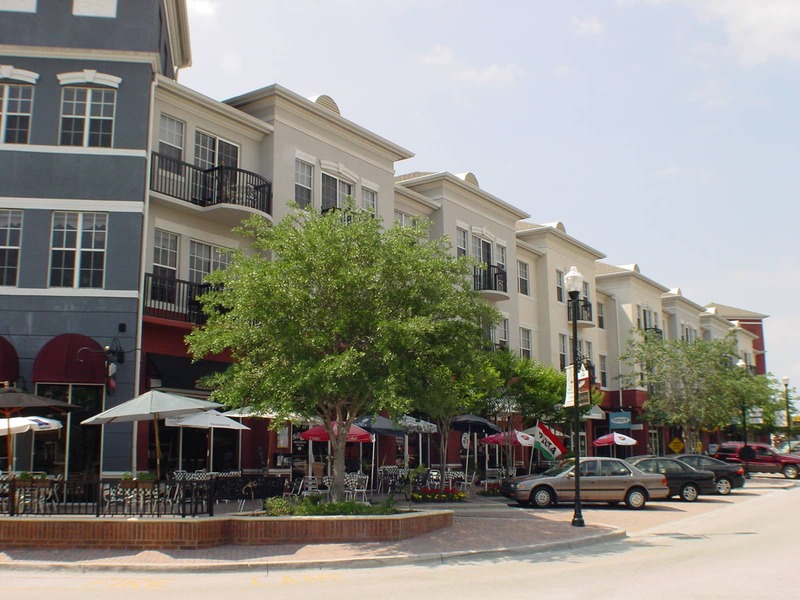 Located within Westchase is West Park Village, a 185 acre neighborhood designed to feature homes with front porches and shopping, restaurants and a village center all within walking distance. A charming area designed to look like the neighborhoods of yesterday, West Park Village offers bungalow-style homes featuring detached garages with rear alley access and lots of sidewalks to create a small-town ambience. Not one, but two, swim and tennis centers are available to all Westchase residents. Additional amenities within Westchase include two child care centers, medical offices, Westchase Elementary School and Davidsen Middle School, a fire station and a brand new state-of-the art library.